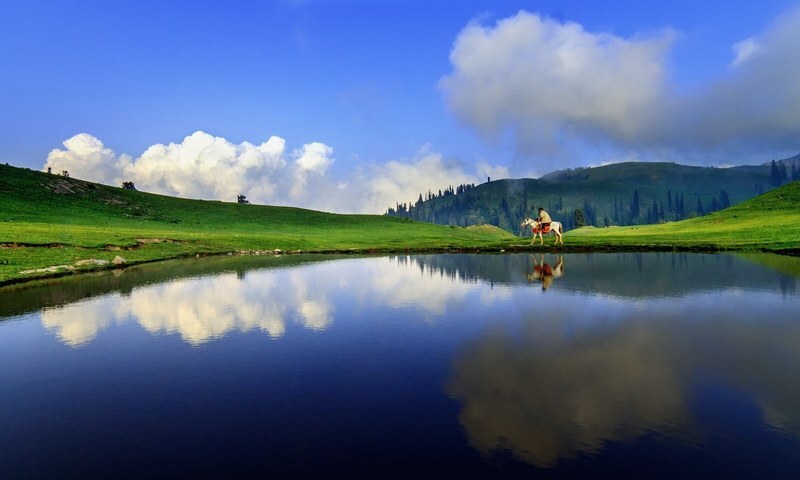 Pearl Continental hotels and resorts is one of the leading chain of hotel in Pakistan. PC has seven branches throughout the country. The Pearl Continental hotels are located in Karachi, Peshawar, Lahore, Rawalpindi, Bhurban, Muzaffarabad, and PC Gwadar. Pearl Continent hotels has attain a reputation in the hoteling history of Pakistan because of its extraordinary services, and luxurious hotel management. It provides its customer with every kind of possible facilities so they can enjoy their stay and can come again and again. 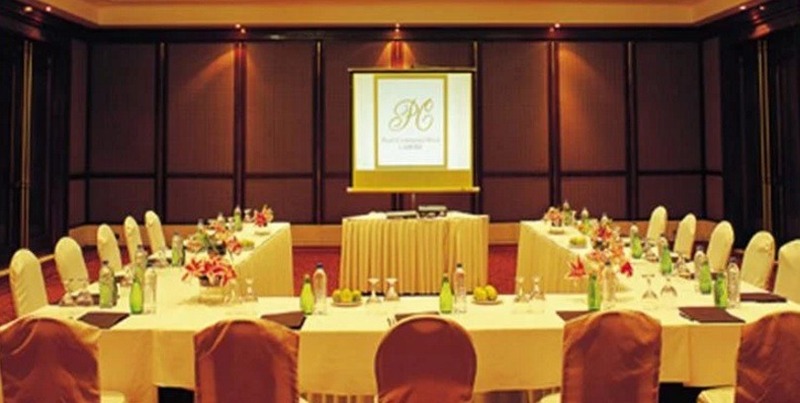 Due to its magnificent service all the business class national or international, governmental or private seminars, workshops, conference are help at PC hotels. Due to its economic strategic location Gwadar has been declared by the government of Pakistan as a free economic zone. It will be regulating the economic traffic of oil rich Middle East countries to the emerging superpower China. Gwadar is connected to Karachi through Makran Coastal Highway. It also has a small airport where flight to Karachi are on daily basis. Pakistan Airlines and Air Blue are providing the air operation to Gwadar for now. A new airport has been market by the Civil Aviation of international standards which will be soon in operation. Gwadar is the heart of Pakistan emerging economic sector because of its strategic geographical position. Gwadar is one of the few sea ports of Pakistan. Gwadar is located in Baluchistan which is the largest province of Pakistan. Gwadar with its unlimited potential for the foreign investors has already attracted the economic giants of the world. Pakistan is a country famous for its hospitality and the best examples of hospitality can be observed in the hotels of the country. PC Gwadar is the five star hotel which provides luxurious service to its inhabitants. It is the latest hotel of the Pearl continental chain which is a symbol of excellence in the hoteling industry. PC Gwadar combines the rich culture of Baluchistan with the modernity and enables the best possible experience for its family. PC Gwadar provide the best possible service to its guest by providing them the up-to-dated and modern furnished rooms. The rooms are quite airy with a view of Arabian Sea which provide the guest with a pleasant vision at the dawn and dusk. PC Gwadar room has every possible facility like plasma TV, telephone service, air conditioner, with a comfortable table and chair for working, and a basket of fresh fruits. Beside there is a safe for the deposit of precious items. The resident of the room can also have the choice to read the newspaper of their own choice. The washroom is also facilitated with every kind of body wash, hand wash, face wash and mouth wash. New and unused towels are replaced everyday by the room service. PC Gwadar also provide its guests with a complimentary bar which is refilled once in a day. As Gwadar is an international sea port so the service provided here are according to the international standards. PC Gwadar hotel rooms are the best examples of sensuality. PC Gwadar hold a number of restaurants representing different countries satisfying the customers of their own country like chines. The dining hall of PC Gwadar is yet another extra ordinary piece of excellence. It flawless marble floor and contemporary style of furniture will make you feel that you are in a huge cosmopolitan of the world. Beside the breathtaking view of Arabian Sea enhance to the beauty of the people dinning. The famous coffee shop of PC Gwadar is Nadia Coffee shop which is famous for its everlasting experience on its customer because of its eye catching view. You will not only enjoy the taste but you will gain an experience which will be unforgettable. The health club of PC Gwadar will not let you to gain calories while your comfortable stay at Gwadar. PC Gwadar as mentioned earlier is famous for the best possible facilities for its customer which also include the fitness of its customer. A gymnasium which is equipped with the latest fitness machines like treadmills, barbells, dumbbells, weight plates, triceps bar, benches, hyper extension benches, stability ball, dipping bars, leg press machine, hack squat machine, and many more for cardiovascular exercises, weight loss, and to maintain the body. Beside this PC Gwadar also provide you with opportunities for relaxation by massage and swimming. The personal trainers and different fitness classes at the gym with help you in keeping your body shape and to loss calories. PC Gwadar holds a lush wide golf club with about 18 – golf hole course which help you to be in touch and close with nature and mesmerize the moment. Beside the hotel and resort PC Gwadar also enable the inhabitants of Gwadar to celebrate their special day in PC Gwadar. The huge and illuminating ballrooms provide an extraordinary look to the wedding ceremony, parties, workshops, seminars, conferences held there. The meticulous details and coverage of every event from start to end has made the day of its participants memorable. The management of the PC Gwadar took care of every detail of every event held there. Every event held there is made special so that it can be cherished by the participants of that events. PC Gwadar has special conference and meeting rooms to make the work done. It provides a serene environment and wonderful surrounding to the parties engaging there so that they can work flawlessly without any disturbance. PC Gwadar banquet halls are equipped with all the latest facilities like multimedia projector, slide projector, LCD projector, sound system, video conference facilities, flipchart board, laser pointers, wifi internet, air conditioners, proper comfortable seating arrangement, and a stage if needed. PC Hotel Gwadar provides you with the hoteling facilities which will you find in any part of the world. They will make you feel home and you will never miss your home. In the dry region like Gwadar it has arrange as many as possible facilities for its customers. PC Hotel Gwadar waits for you.